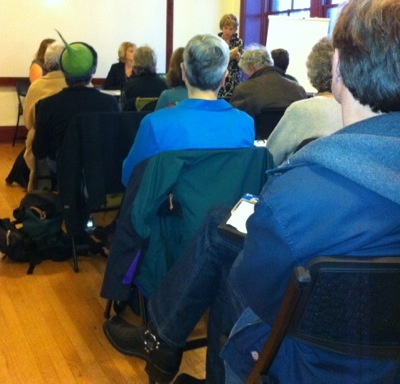 Book Publishers Northwest used to provided eight to nine free educational meetings per year for the general public to help strengthen and encourage the publishing industry in the Pacific Northwest. Today there are almost as many events on a weekly basis in the Northwest. If you are hosting a meeting or conference of interest to independent publishers, editors, or authors, please let us know. Email bpnwnews at aol.com. Readers are especially interested in events featuring the business side of publishing print books and/or ebooks, such as book production, marketing, new tools for productivity (software), and so on.